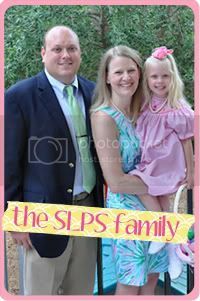 Southern Living: Preppy Style: Pink and Green Birthday Party! Lallie is turning three next month, so my mind is all about the birthday party. In addition, I LOVE Etsy. Partly because I have an Etsy shop (see My Etsy tab) and I love supporting small business owners. So, today's Pink & Green Thursday is all about the Etsy Pink & Green Birthday Party! These are just a few of my favorite Etsy shops that sell Pink and Green things. Not everything necessarily goes together, but to get an idea of what these talented ladies create, I've chosen a sampling of pink and green ideas. 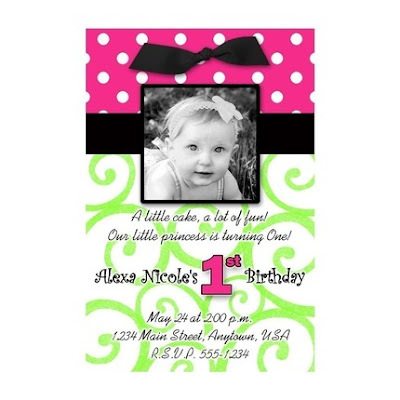 One cannot have a birthday party without an invitation from Pixel Perfect Boutique. The door sign is from The Chica Boutique. 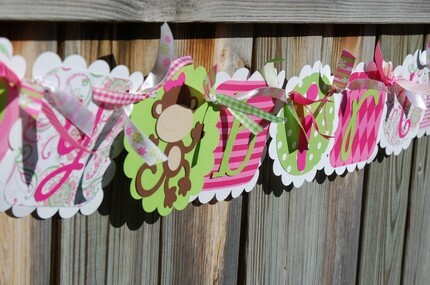 An adorable birthday banner from Burley Girl Designs. 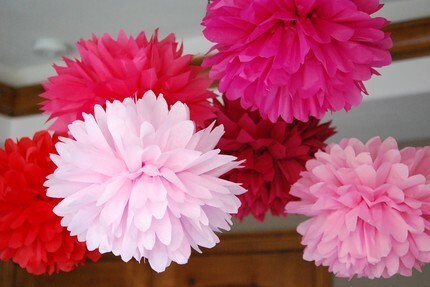 Must have Pom-Poms from A Dash of Color! 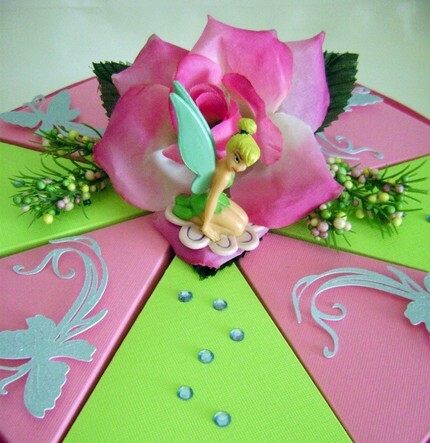 Though not my choice of design, and would love it without the Tinkerbell, I think this is a GREAT idea for take-home cake slices! From Favor Cakes! What if you decide on cupcakes instead? 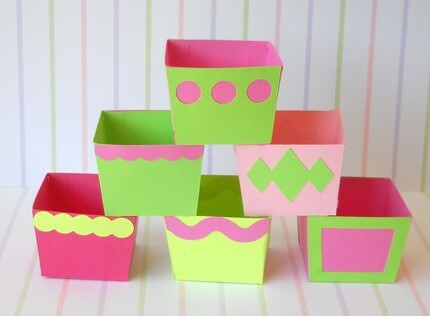 No big deal, these adorable little cupcake boxes are too cute! From A Little Lollipop Tree. 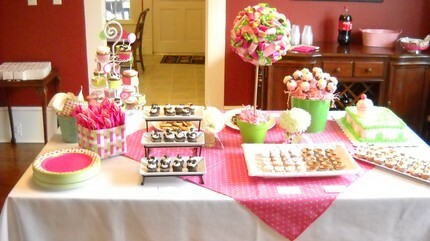 IN FACT, A Little Lollipop Tree has an entire Pink and Green Birthday party in a box!! 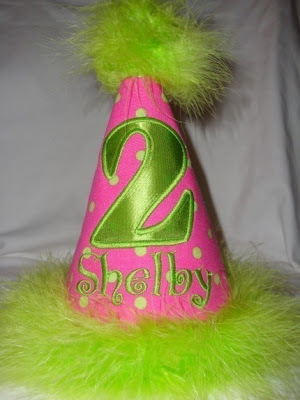 A little outfit for the little birthday girl??? (Hello, Pink Cashmere Cardigan, would this not be PERFECT for Peyton???) 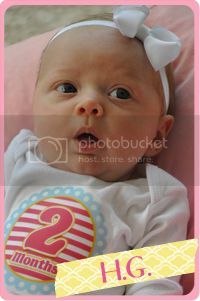 This little outfit is actually a steal and comes from Tutu 2 Cute! And no party is complete without the birthday hat! From Glitz & Glam Bowtique. 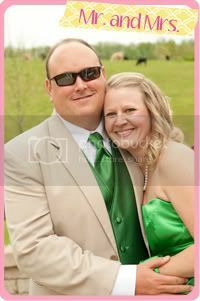 Happy Pink and Green Thursday Y'all! LOVING the ribbon topiary tree, banner, and pom pom's. Everything else is cute as well, but those are my favorites! I can get lost on Etsy, I love it. OMG Jennifer!!!! LOVE LOVE LOVE it all!!! You're so funny ;) I can't wait to see what you have planned for Lallies party, I'm sure it will be full of pink and green goodness! 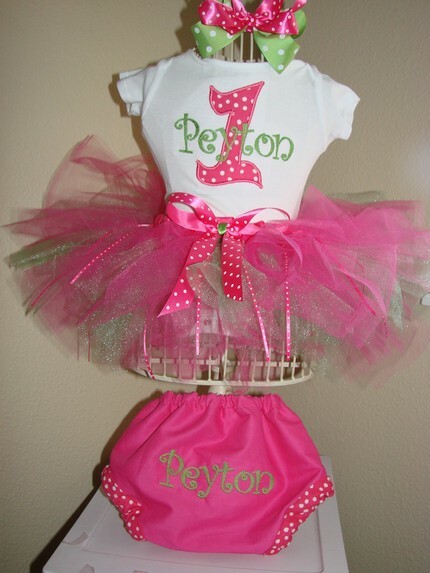 I orderd A LOT of stuff off of etsy for Payton's party too, love it! Oh, I bet that's going to be an adorable party. I love the cake favor boxes! I can't wait to see YOUR Pics of the party!!! 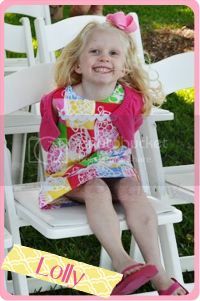 Your daughter is one blessed little angel! Ooh I love this. Everything is adorable! Awwwwww, dying over the tutu. 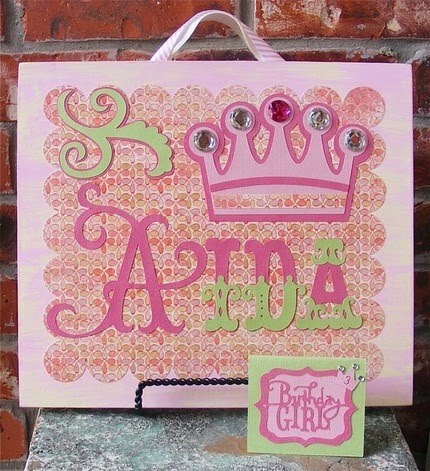 I need a little girl!